We have also encountered our share of takers. It’s usually pretty easy to figure out the ones who take advantage of others and the ones who don’t! We have to experience the takers so that we can appreciate the beauty of the givers! For the latter, there is no internal battle over black and white, right and/or wrong, they are the light in the darkness for many others. Passing along awards allows us to acknowledge people who have affected us in a positive way. WordPress bloggers acknowledge and inform others of worthy blogs that might otherwise go unnoticed. There’s a big sea of supporters in my life, and I am honored when someone thinks that I’m doing something right! Thank you, Kate Murphy, for your beautiful comment for The Mola Series exhibition! There are many email subscribers who miss out on the awards, and I’d like to give a token award to a few people who are tireless with their praise and are at the top of my comment stats. They support yet remain anonymous to the WordPress world. Like butterflies, they flit in and out of my posts and are forever spreading joy! 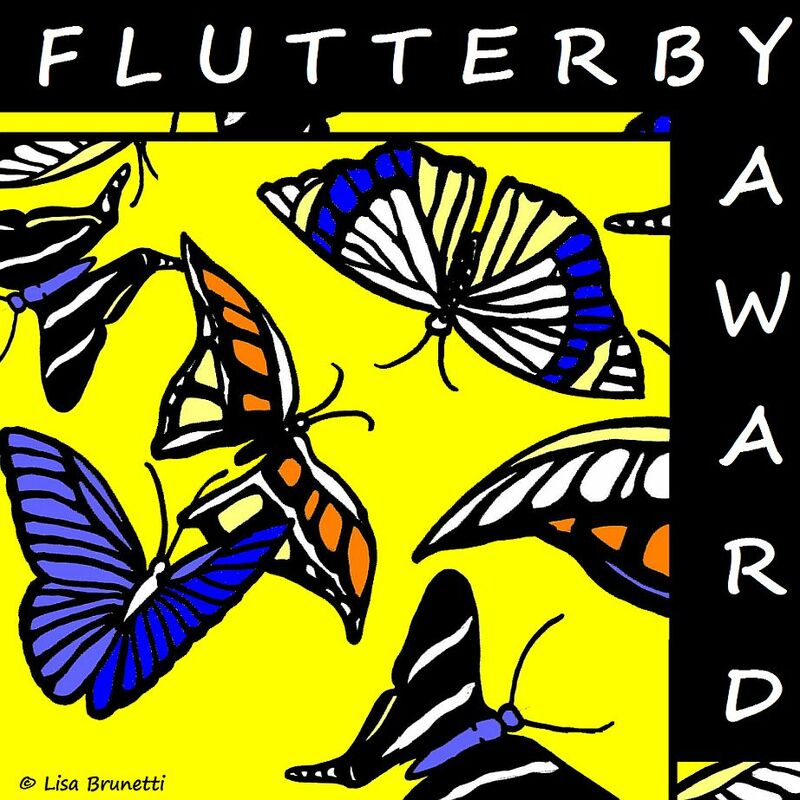 I present to you: “The Flutterby Award!”- for natural writers destined for a larger audience! John and Mary McDonald, who moved to San Clemente Ecuador last December, are tireless with their loving support of my posts! They are also excellent writers, and I continue to nudge/nag them into starting their own blog. They’re tipping closer, and hopefully soon they’ll be sharing the joys of their new life in Ecuador with a much-larger audience. Gwen Rhodes, of Rhodeside B&B near Playa San Miguel, Costa Rica, is another who is tireless with prompt and always-positive remarks. Thank you so much, Gwen; you also belong in the blogging world! I would also like to thank the many email subscribers who have signed up for Team Zeebra! Thank you, thank you, thank you! WordPress has turned fickle and no longer announces when someone new subscribes, so it’s only when I peek at the stats that I realize that the cheering section is growing! I am forever grateful and honored that my ramblings are worthy of your time! This High-Five Award goes to all of you who found the courage to follow the sign-up prompt and now receive new-post notices in your inbox! INSPIRING BLOG AWARD – Thanks Nicole! 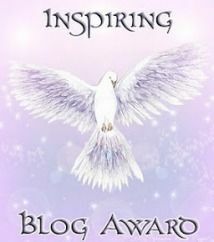 Nicole, of thirdeyemom, recently honored this blog with the Inspiring Blogger Award. She is an energetic and multi-talented person who manages to juggle many responsibilities and do them all well! Now my task is to share 7 things about myself (or follow Nicole’s lead and switch to quotes!) then pass this award to 7 others and notify all parties! Because my computer is braying and kicking, I am going to share one new blog, and save the other options for a rainy day. Little Burro needs to retire to the pasture for a while! Celine, of Starwise/Fascinating & Amazing Animals posts a wealth of information about our natural world. With pleasure, I pass this on to her and hope that you spend some time on her blog and enjoy some of her posts. Congratulations to the great artist and art lady. Thank you, oh kind one from Argentina! 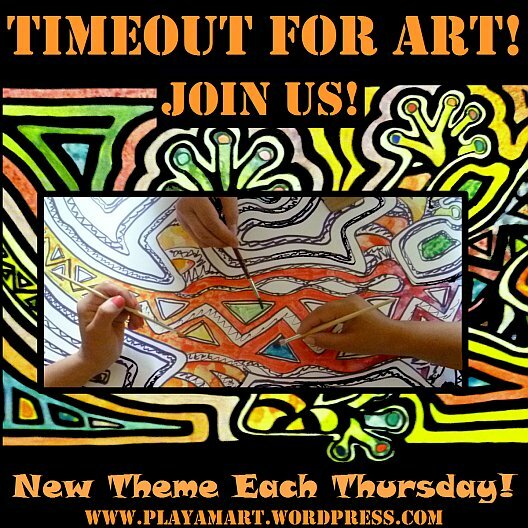 You are equally generous with your time and courteous attention to all of us! Pom poms for you as well! Happened to me something like that music and the voices seem to have a sweet taste for the senses and soul. Yes, congratulations and what a great way to acknowledge your email followers. You are a very generous soul! Congrats on the award. So happy to have found your blog! Congrats on your award… and thank you for our Flutterbye Award..You will be the first person we notify when our blog takes off and flies. The saffron finches brought their baby with them this morning…so nervous and scared but willing to take a chance with its parents near by offering encouragement. Sort of feel like that little bird, but we have you cheering us on… thanks “mom”…lol.. You truely deserve the Pom Pom Award..
Congrats on the award and I am still loving these photos! The atheletes at sunset really stole my heart! Keep up the super work! Hey, I hope to post a fun project tonight with books and papers. You may want to check it out later. You take care and keep on creating! 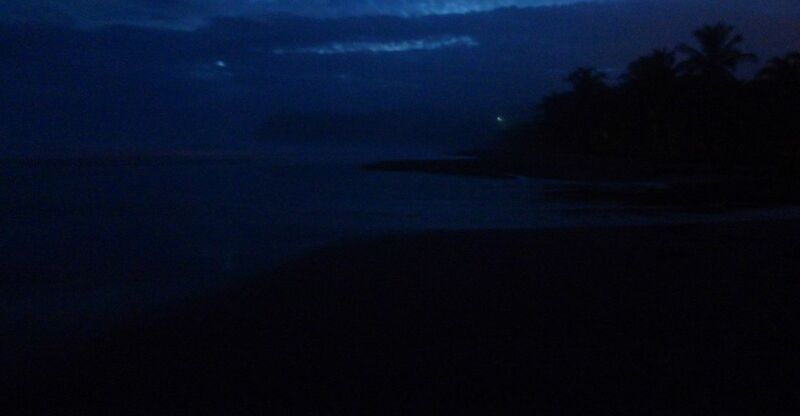 That last night shot is beautiful – so rich! Best wishes for you and the people in Ecuador at this traumatic earthquake time!